Ref. LMC1481 - In the heart of the Carré d’Or, located in one of the finest residential buildings in Monaco with concierge, indoor pool, sauna and a fitness room, this beautifully furnished apartment is the perfect turn-key property. Moments from the famed Casino Square and the surrounding luxury shops, restaurants and hotels, this is the ideal property to experience the best of what the Principality has to offer. A spacious living room and dining room lead to a large terrace boasting views of the sea and of the Casino, perfect for entertaining on warm summer evenings. The apartment offers an abundance of living space with 2 elegant bright bedrooms each with their en-suite bathroom and walk-in closets. High end appliances and furnishings can be found throughout the apartment. The property has been impeccably renovated with exquisite style and the finest materials to be elegant and luxurious yet comfortable and inviting. 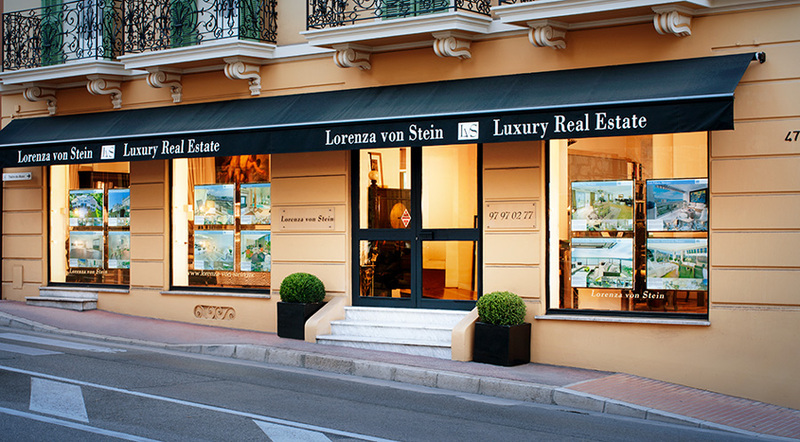 Your luxury home in Monaco awaits you.